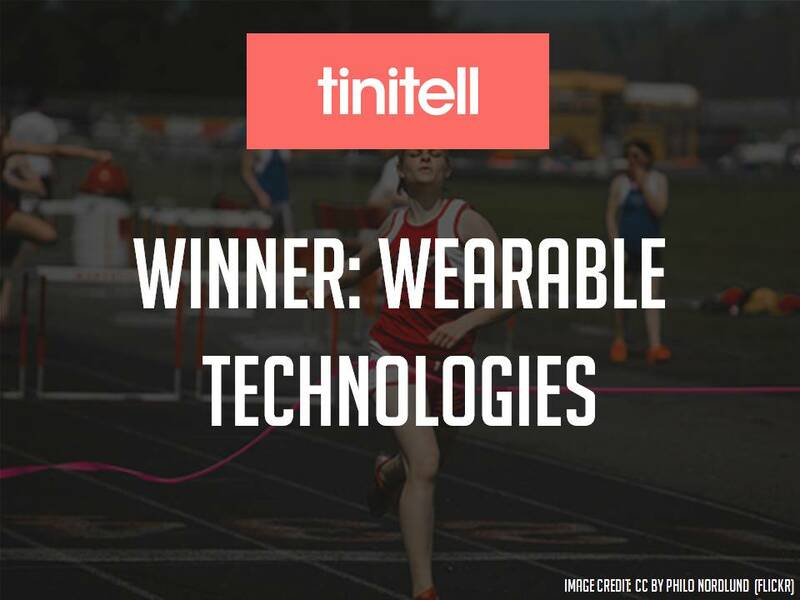 A young turk in the wearable technology industry, Tinitell (Stockholm) is a wearable wristphone and GPS tracker for kids, designed to enhance connectivity between children and adults. It can be used remotely through the web, and has voice recognition technology, so a child needs only to push a button to talk – and connect. The battery last for 60 minutes of speech and for a week on standby. Tinitell can be used anywhere in the world by inserting any GSM SIM card and through the app, you can store as many phone numbers as you’d like – or need. It’s also water resistant, and sandbox safe.